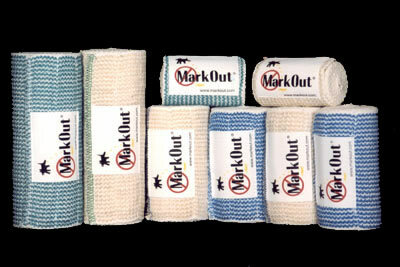 A MarkOut® Wrap, made from 100% cotton yarns, is a unique cotton-synthetic knit construction. Superior in absorbency, it provides comfortable, controlled compression and enhanced breathability. 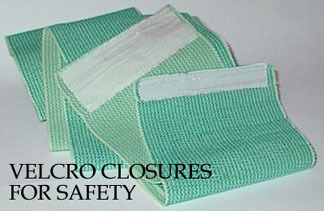 This material is truly unique and is patented by Avcor Inc. of Fort Worth, Texas. wrap will overlap itself giving you plenty of coverage.